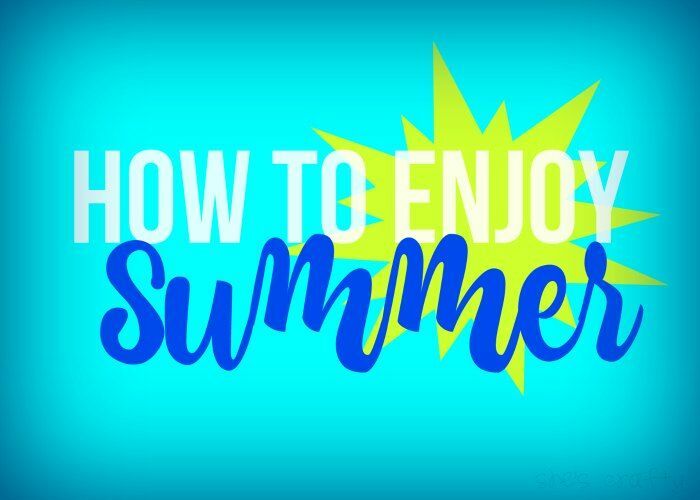 Next up in the How to ENJOY summer series, is Activity ideas! When my kids got home from their last day of school, I had this waiting for them. Behind the poster is a basket full of all sorts of fun stuff! I made a trip to the dollar store and filled the basket with a few fun things. bubbles, chalk, rocket balloons, crayons and small books. 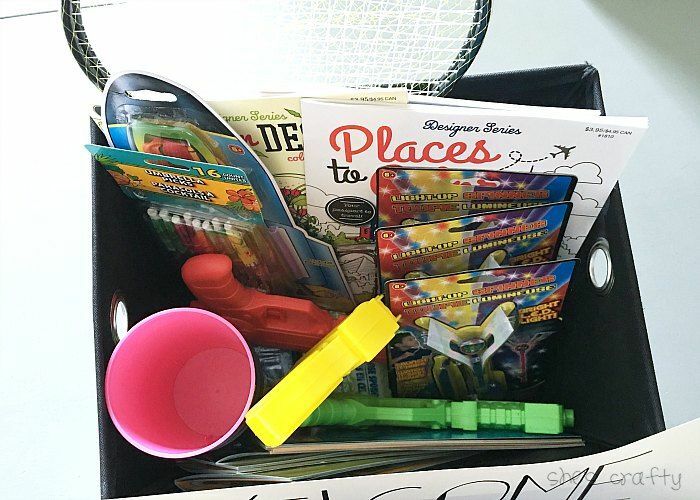 We are keeping this basket handy to remind my kids of all of the fun things they can do. 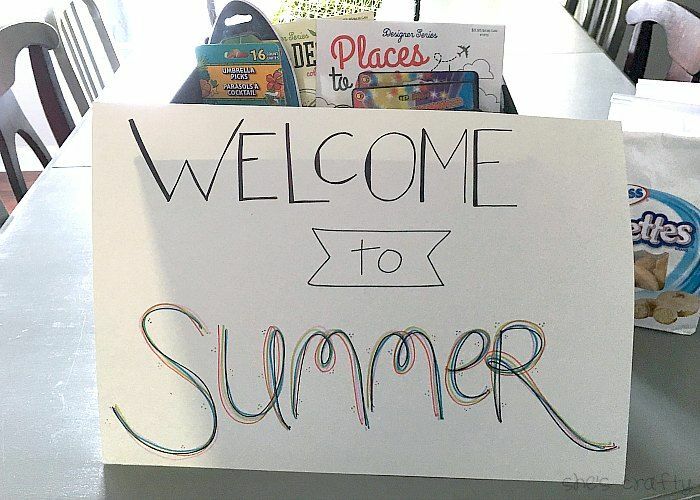 Another things we like to do is make is a Summer Fun list! I put it on the chalkboard doors right in our dining room. It gives us something fun to look at and keeps us excited with activities to look forward to. We did most of these things. It was a blast! I think we'll just repeat this list for 2016. I really think half of the battle of summer is being prepared. Having a list of activity ideas really helps with that. Here are some Activity ideas that are free, inexpensive and special outing type. One other thing: consider getting season passes to the zoo, museums or water parks in your area. We have season passes to Nashville Shores. While it's a little pricey up front, it more than pays off for the amount of times we visit during the summer. 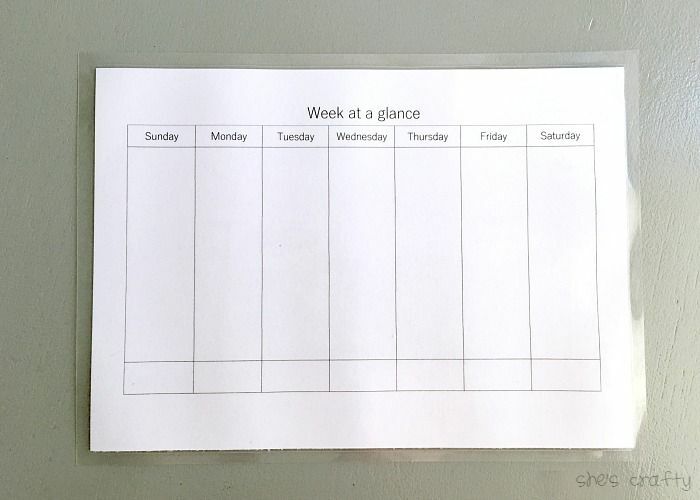 Every Sunday I sit down and plan out our week. 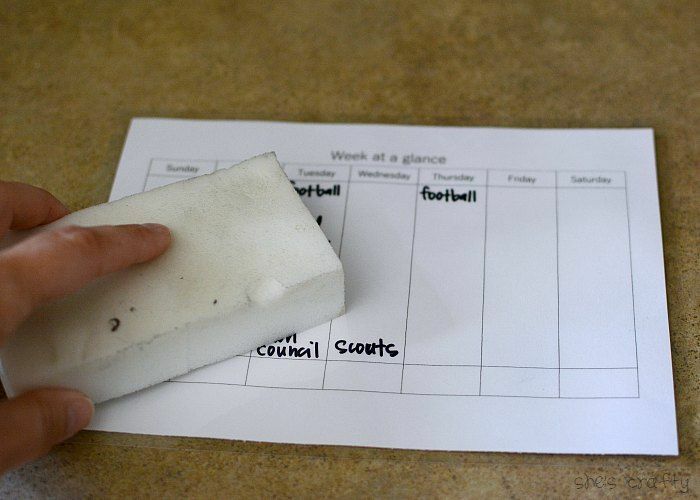 I made up a week at a glance calendar to keep track of everything. 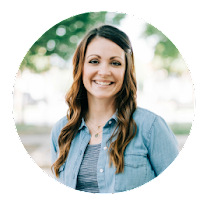 First I add all of our scheduled things like appointments, practices or lessons. Then I fill in with the above activity list. Some weeks we have a bunch going on, so we just do a few extra activities. Other weeks, we don't have as much and have time to do more. 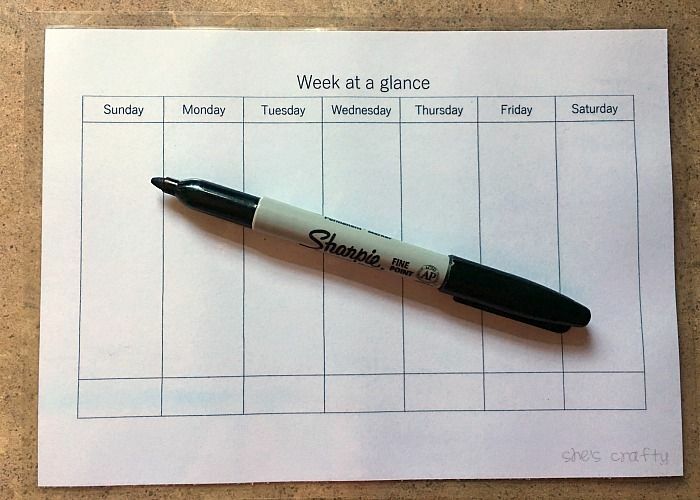 I use a sharpie to write on the laminated calendar. That way the ink doesn't rub off easily. But it does come off easy enough with a magic eraser. With a little bit of planning, I find that we are able to enjoy our summer vacation so much more!! Use an I'm bored jar.